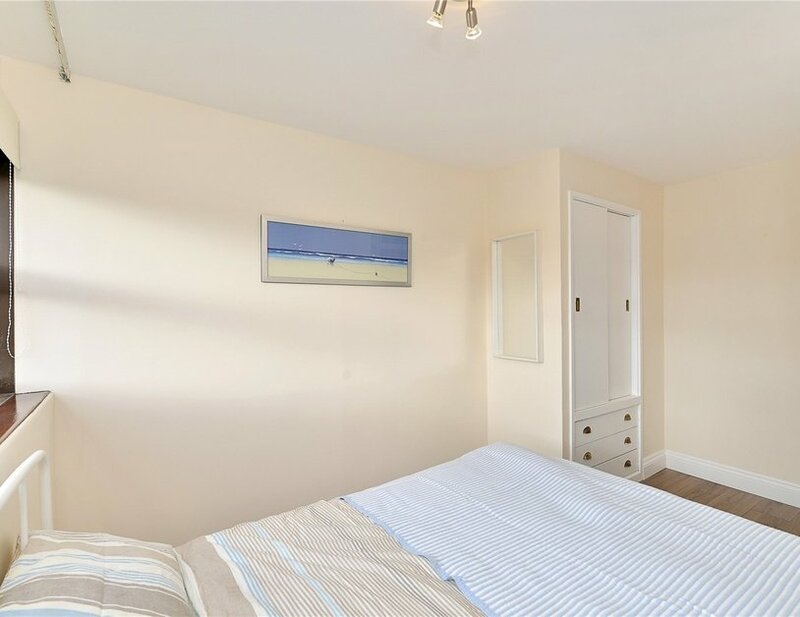 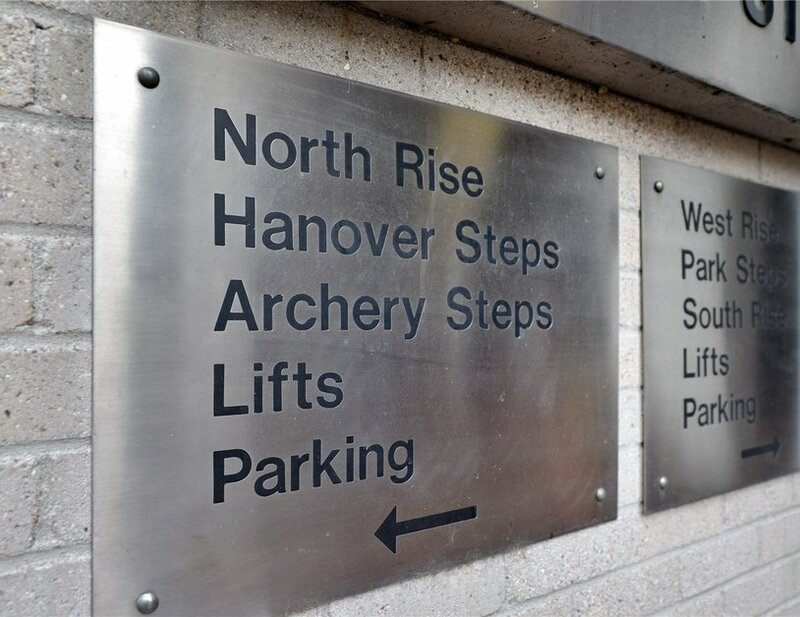 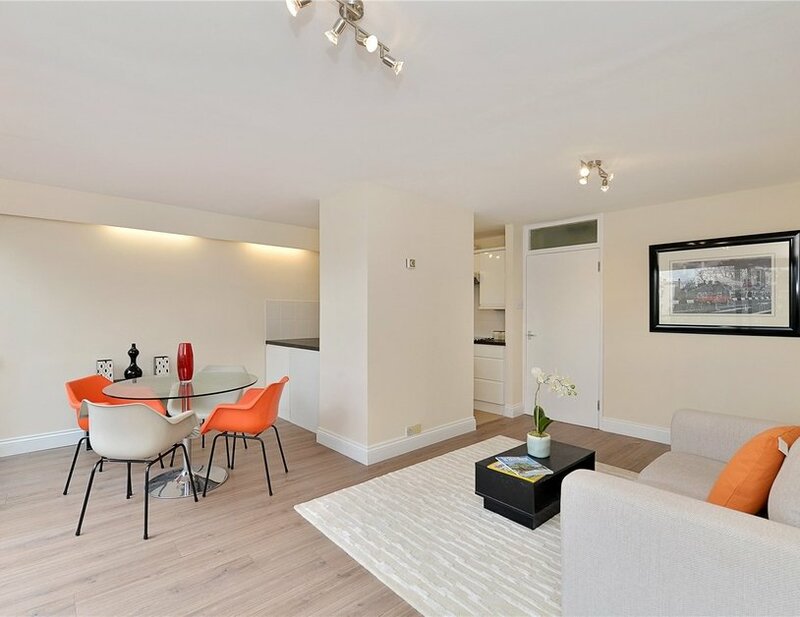 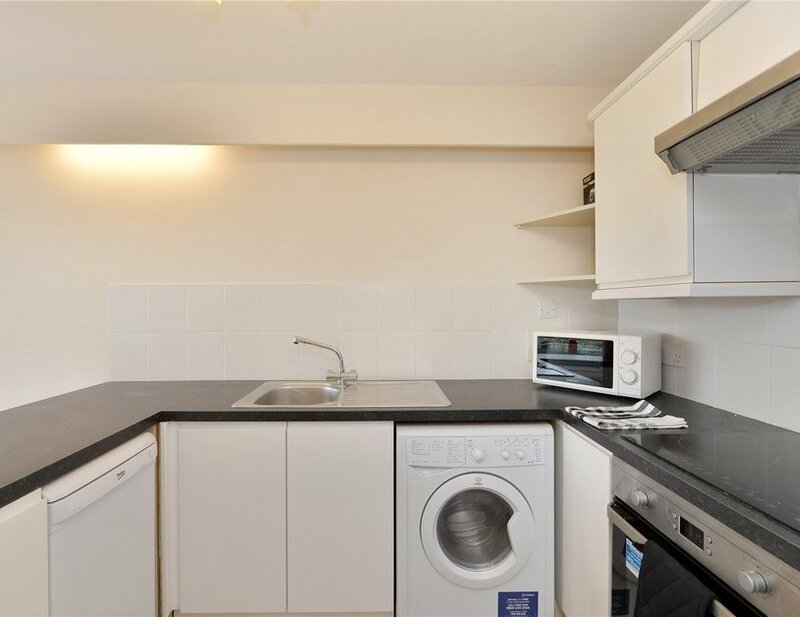 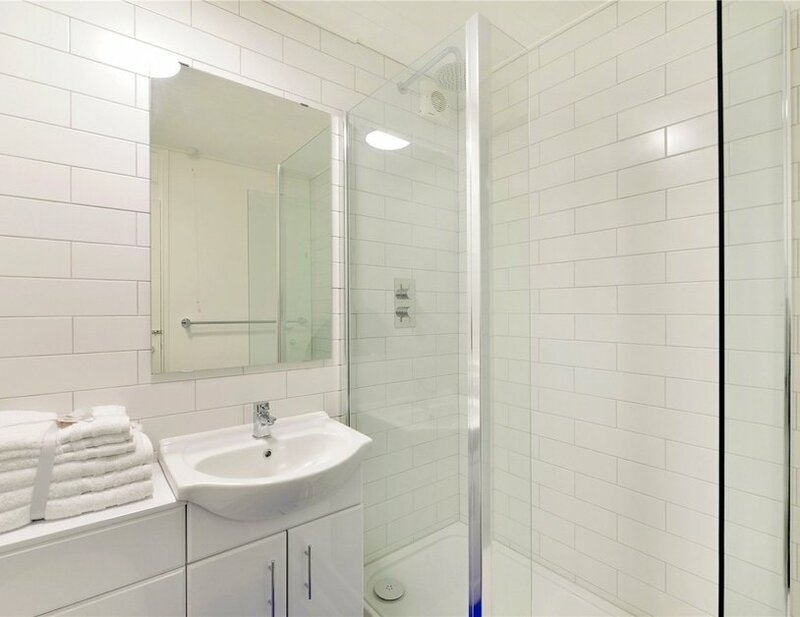 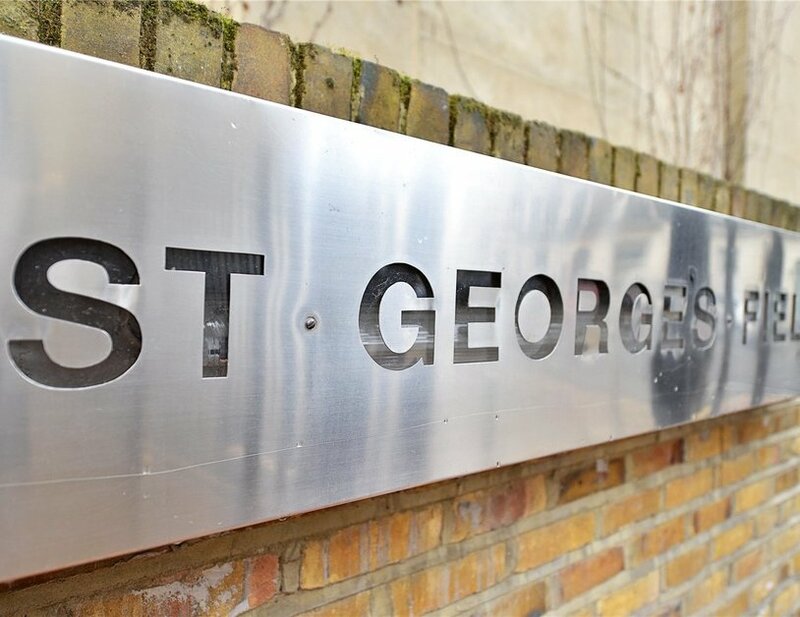 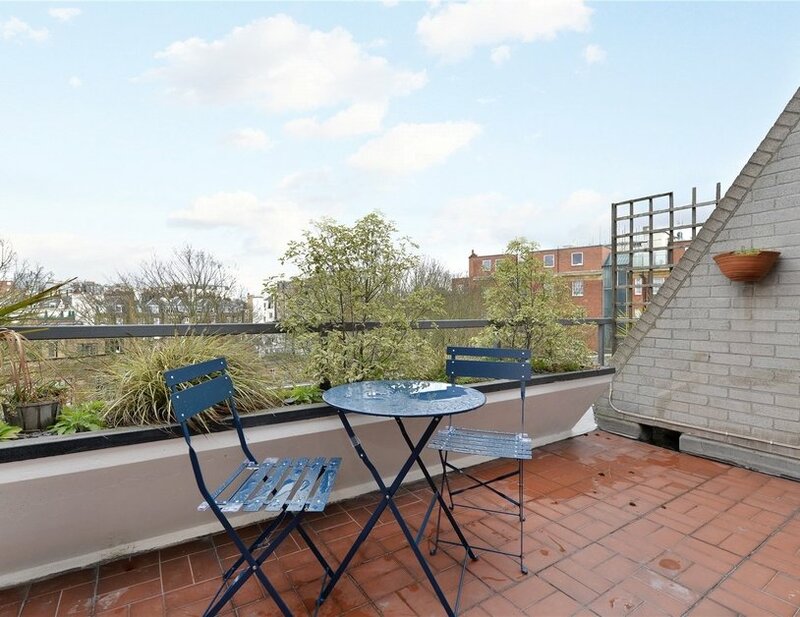 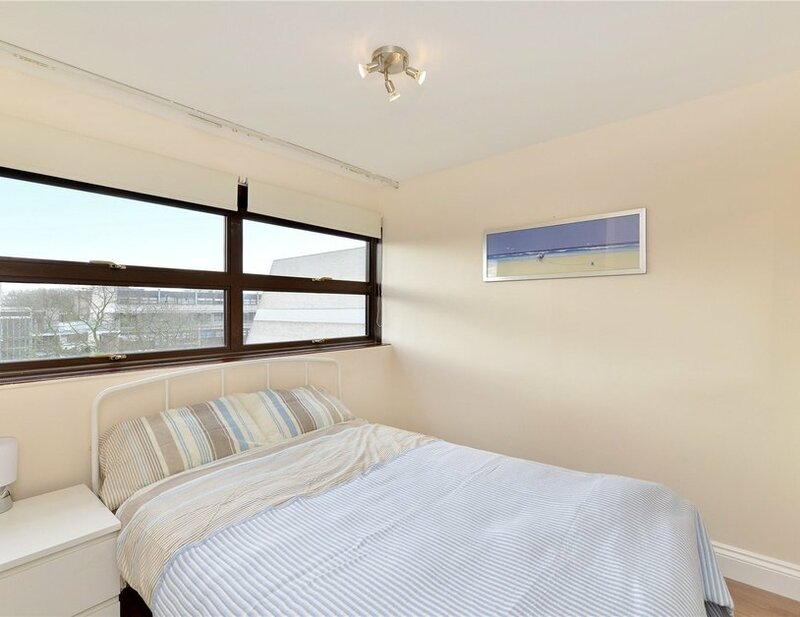 We are proud to present this two bedroom property situated on the fifth and sixth floors. 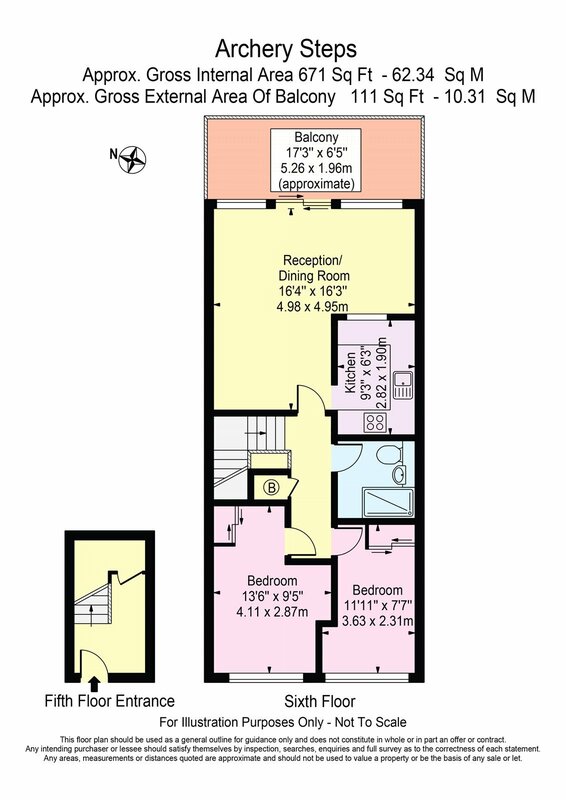 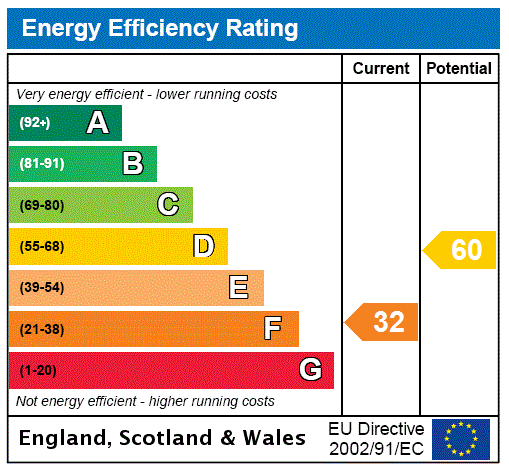 The entrance hall has a storage cupboard and the accommodation itself is situated on the sixth floor. 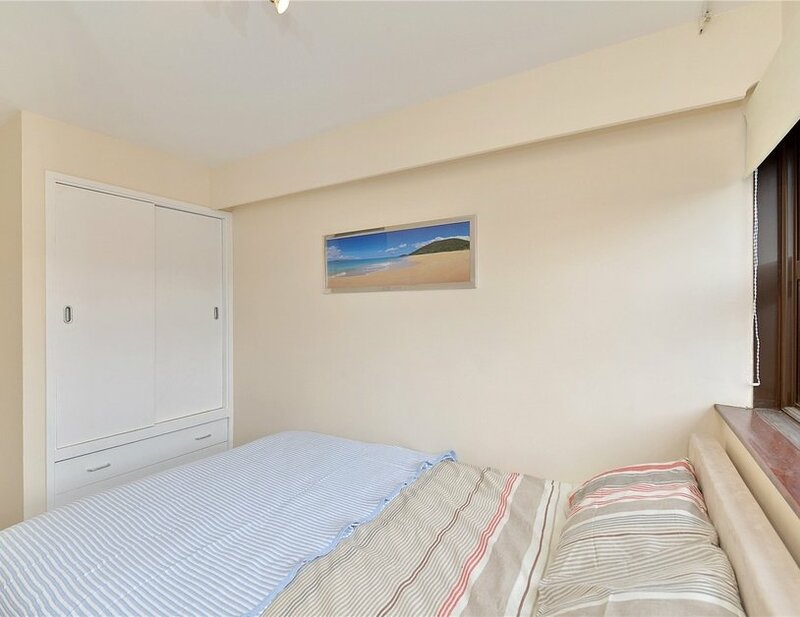 Comprising two double bedrooms with built in storage, a modern bathroom and fully fitted open plan kitchen/reception and wood flooring throughout. 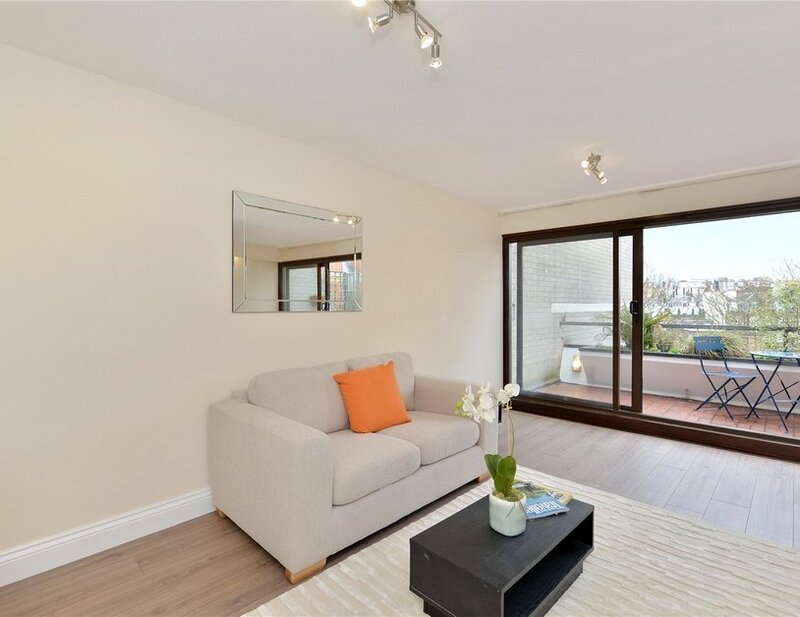 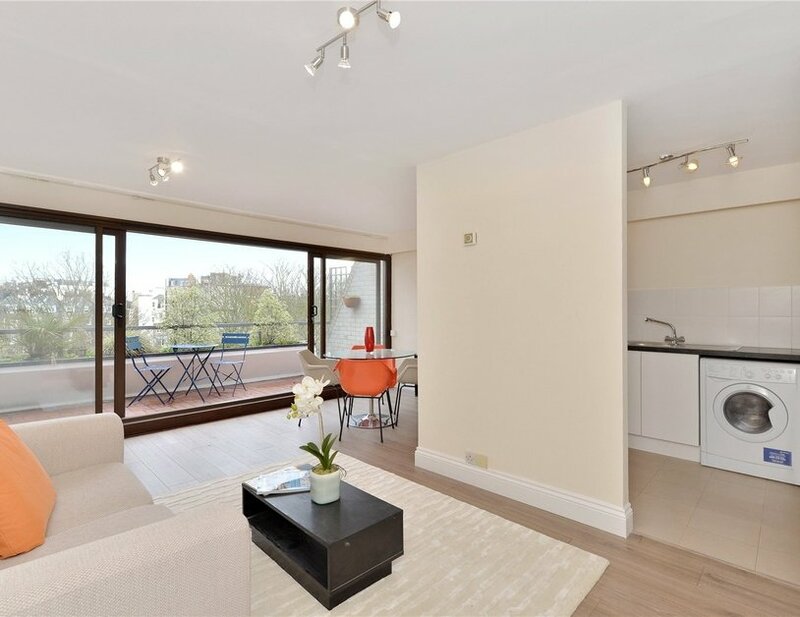 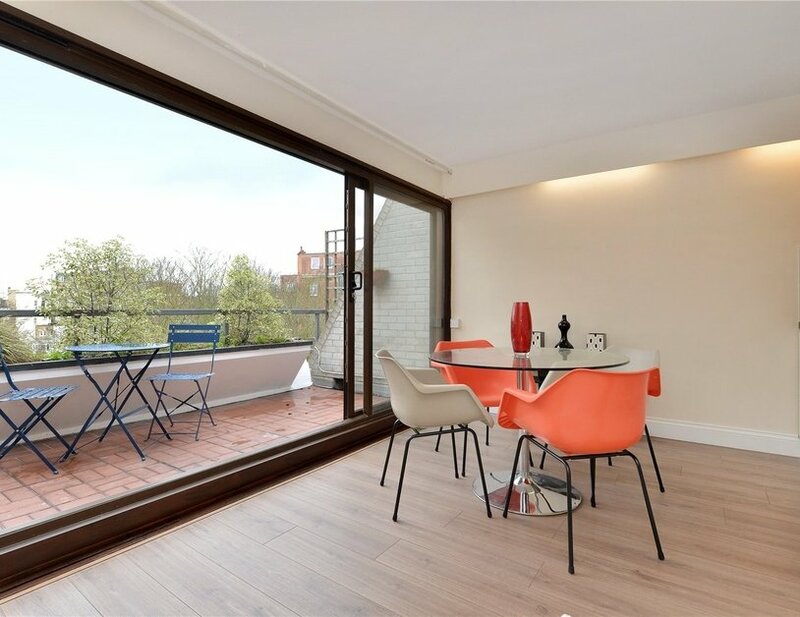 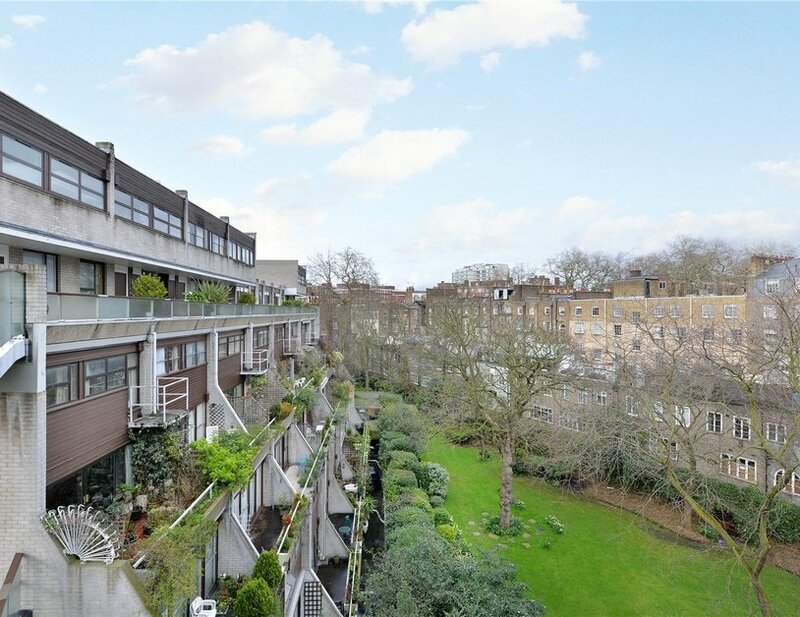 With the added benefit of uncompromised views of the well maintained communal gardens and a private balcony, early viewings are highly recommended. 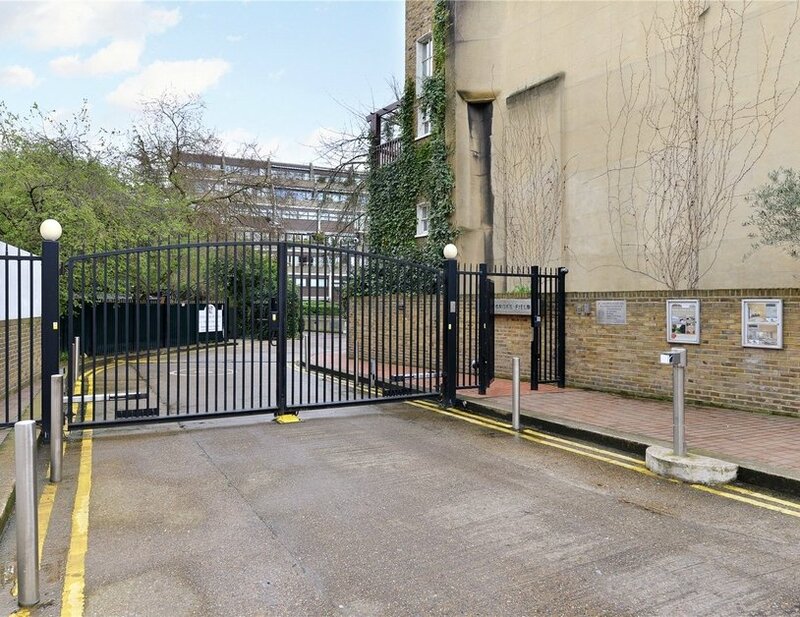 Furnished with secure underground parking available via separate negotiation. 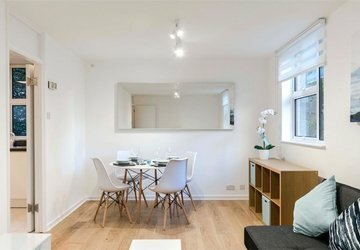 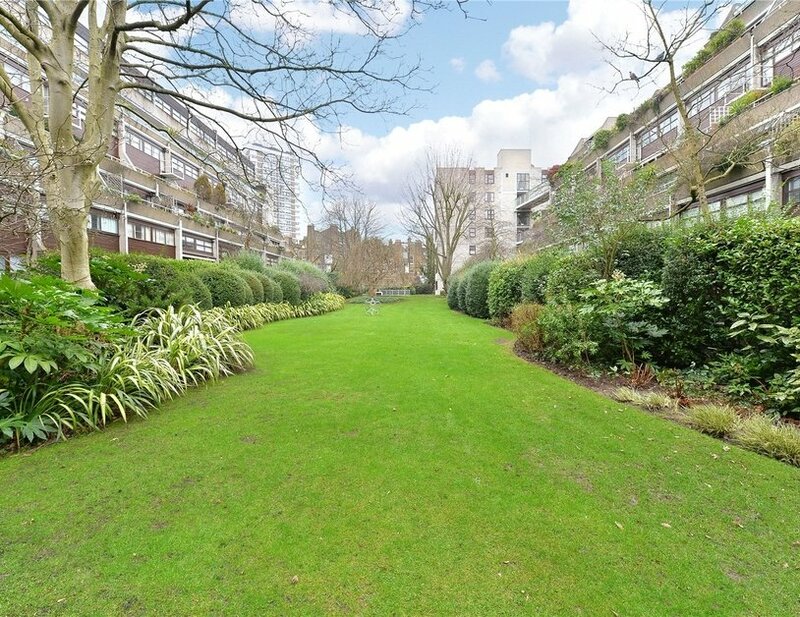 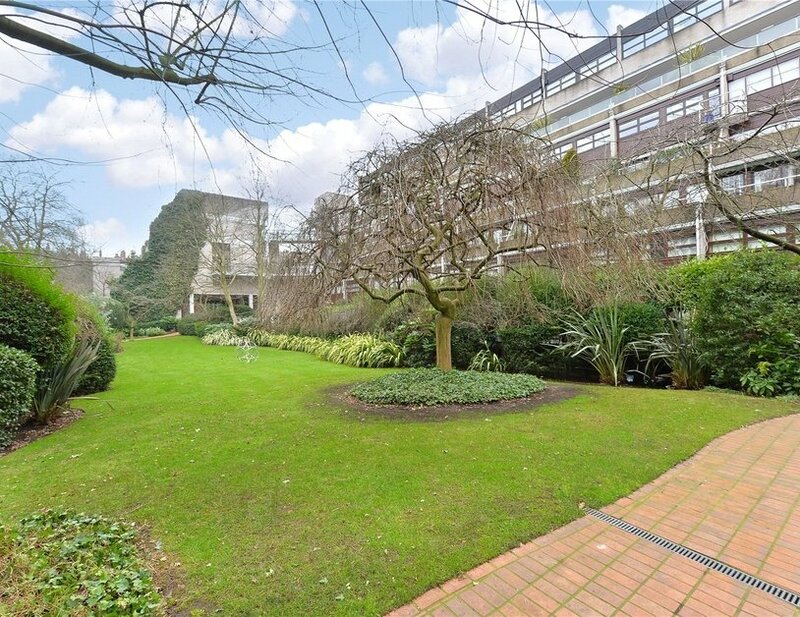 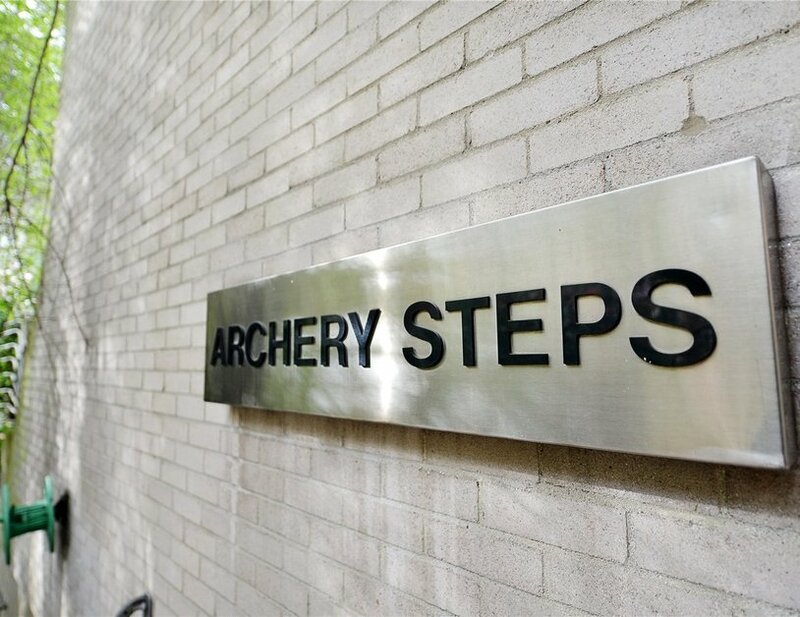 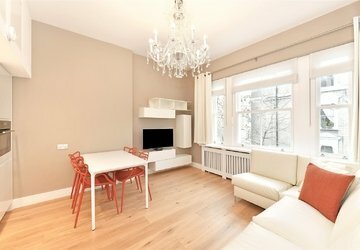 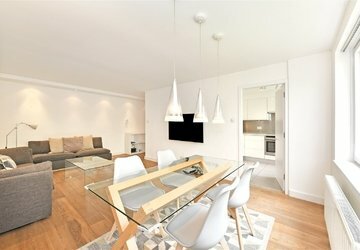 Set within a development with 2 Acres of well-maintained gardens and walking distance of Marble Arch Underground Station. 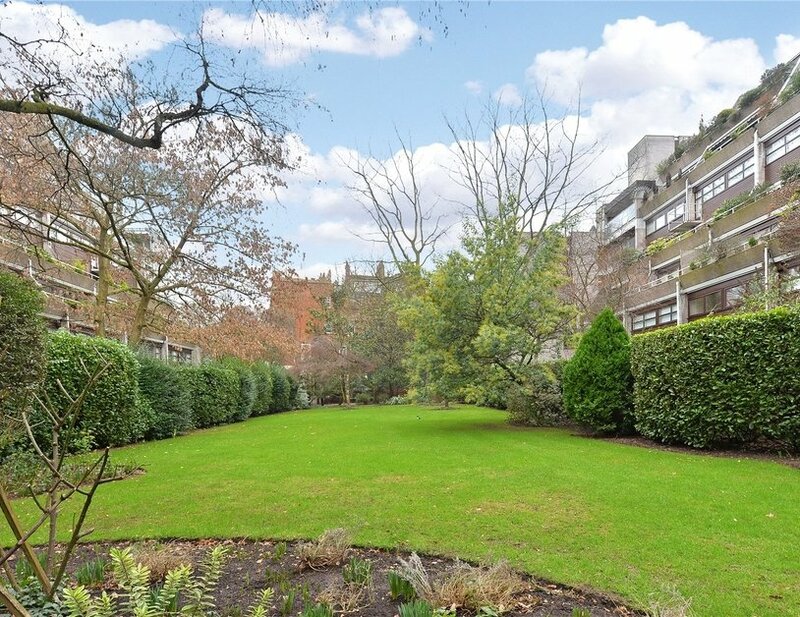 The property is also moments away from the open spaces of Hyde Park.